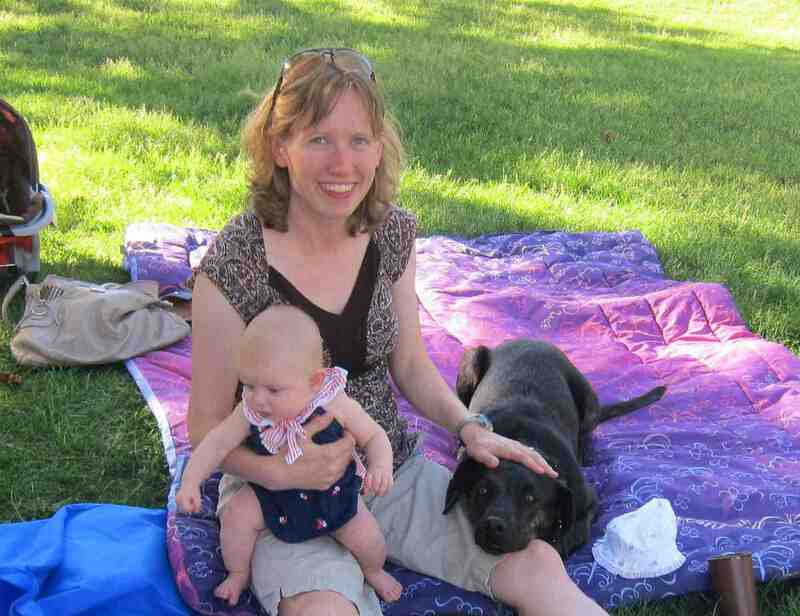 Tuesday Tribute: Jamesina Simpson – engineer, mom, runner | Andrea Works . . .
We ended up being inquisitive should you ever deemed modifying the structure of your internet site? It’s wonderfully published; I enjoy what youve got to declare. But maybe you may a tad bit more in the form of information therefore people could meet up with this superior. You’ve got for the better associated with text message with regard to just having one or even only two images. You might room this available greater?